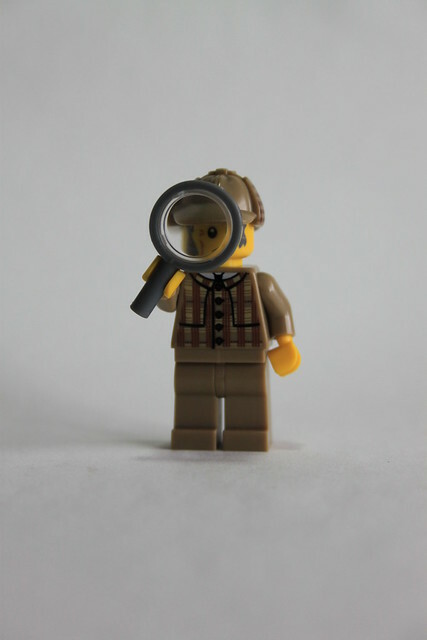 This entry was posted in Photography, Thoughts and tagged Detective, Lego, Photography, Sherlock Holmes, Thoughts by Simon Perks. Bookmark the permalink. Thanks so much for your lovely comment – glad I could help out!